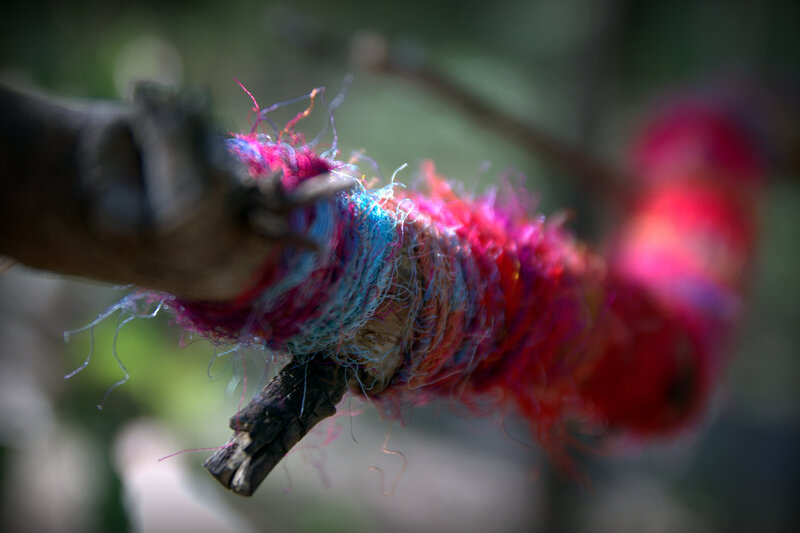 I found this nice piece of wool so I made this piece of art on the tree and photographed it to make it more permanent. 19 Nov	This entry was published on 19/11/2012 at 02:42 and is filed under Uncategorized. Bookmark the permalink. Follow any comments here with the RSS feed for this post.